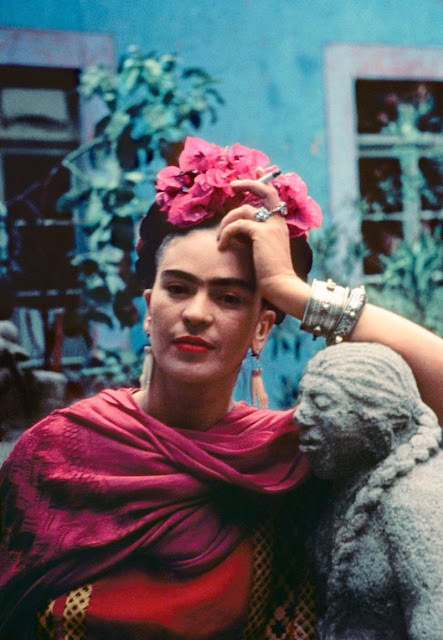 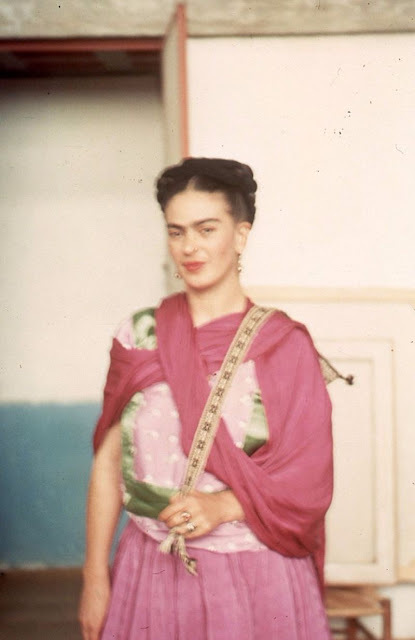 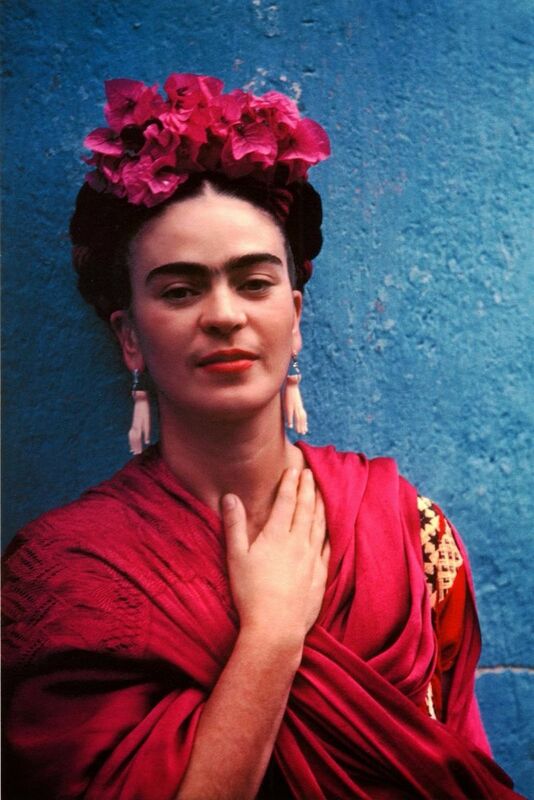 In May 1931, Nickolas Muray traveled to Mexico where he met Frida Kahlo, a woman he would never forget. 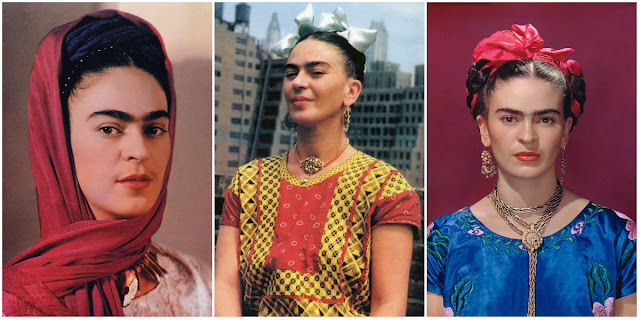 The two were at the height of their on-again, off-again, ten-year relationship when these pictures were taken. 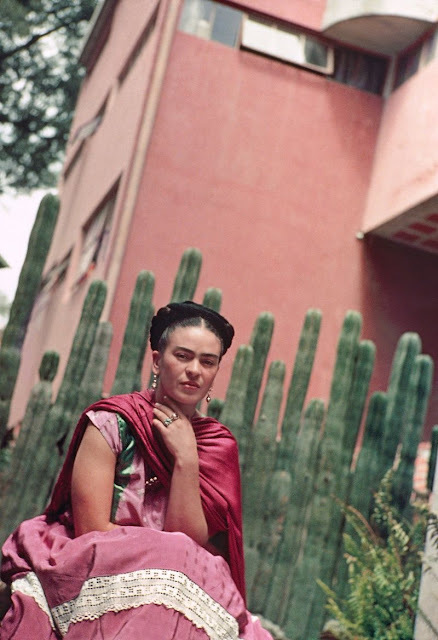 Their affair had started in 1931, after Muray was divorced from his second wife, and shortly after Kahlo’s marriage to Mexican muralist Diego Rivera. 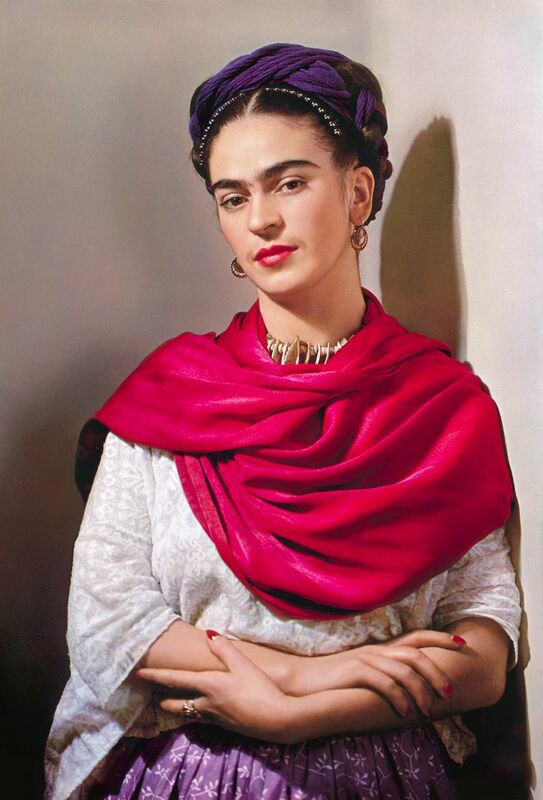 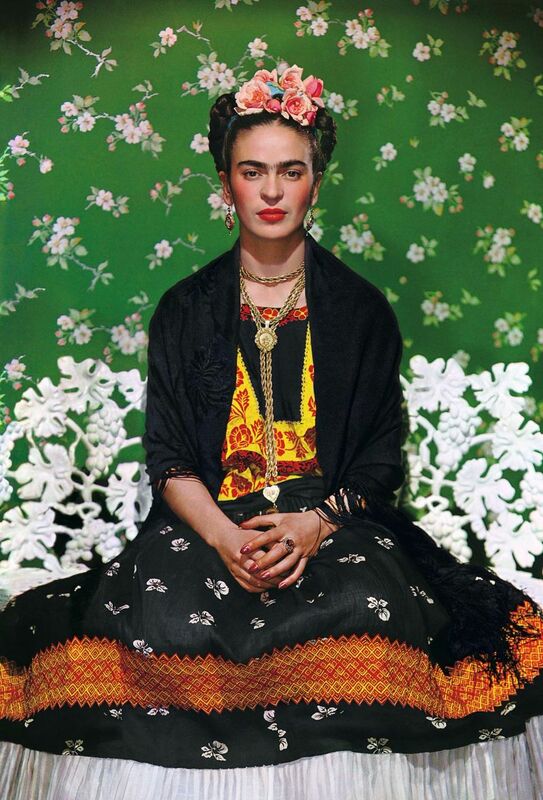 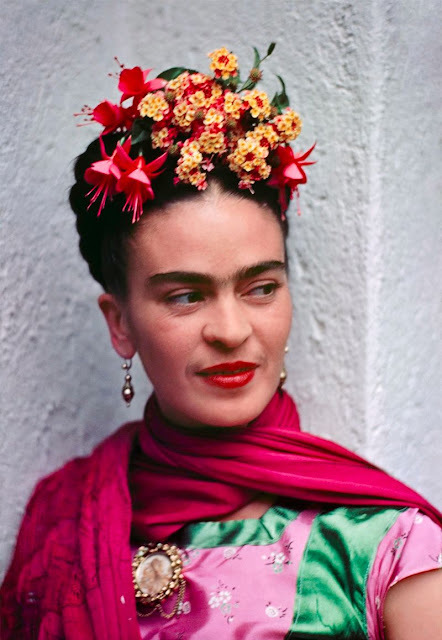 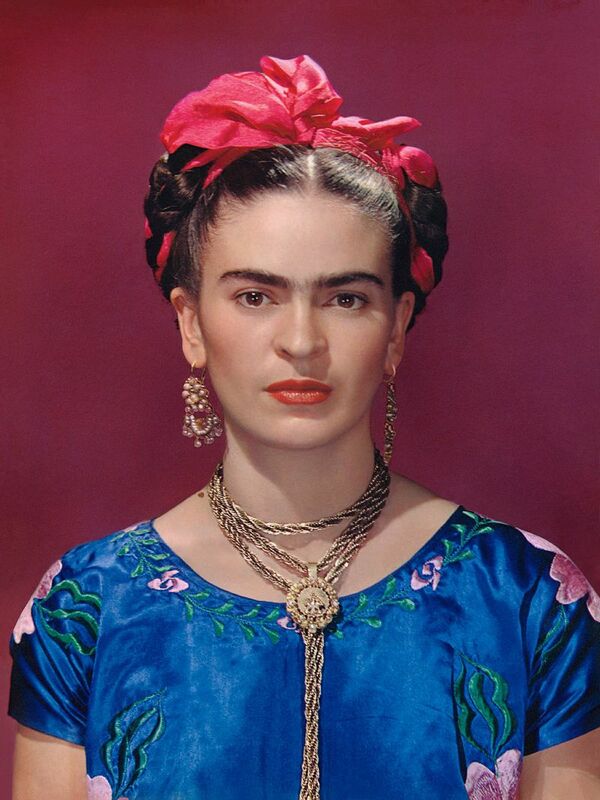 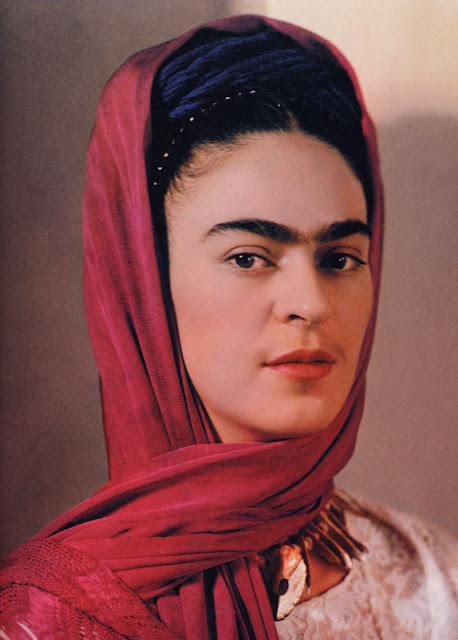 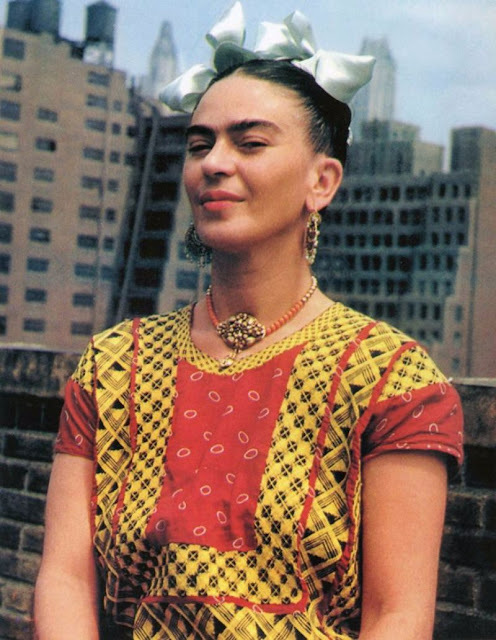 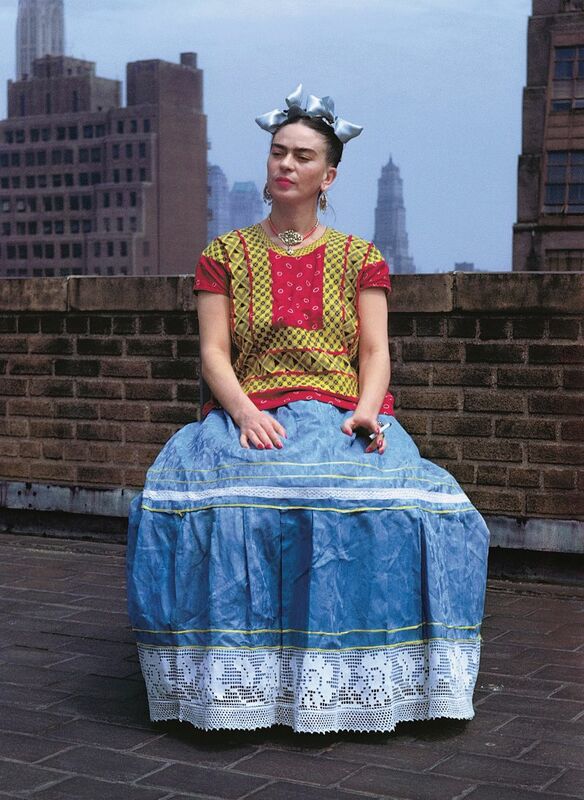 It outlived Muray’s third marriage, and Kahlo’s divorce and remarriage to Rivera, by one year, ending in 1941. They remained good friends until her death in 1954. 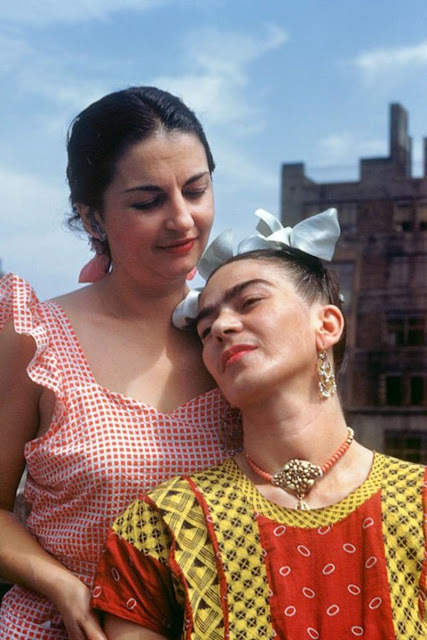 The photographs, dating from 1937 to 1946, explore Muray’s unique perspective; in the 1930s and 1940s he was Kahlo’s friend, lover and confidant. 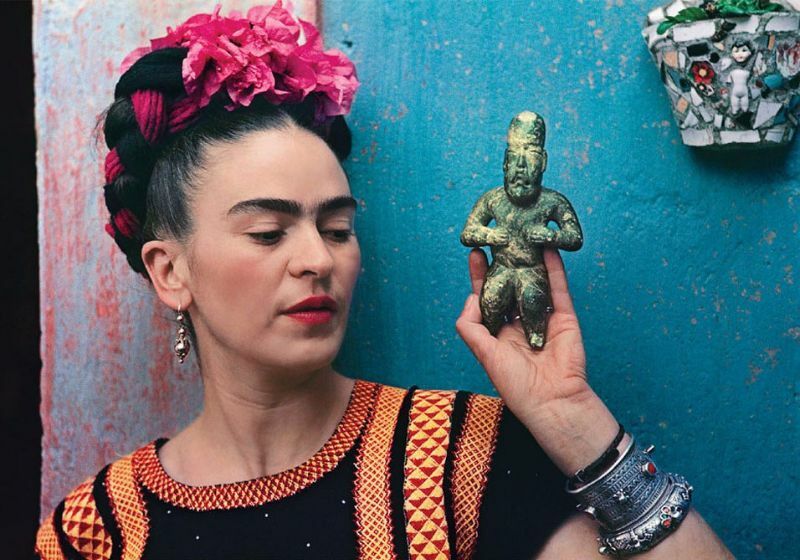 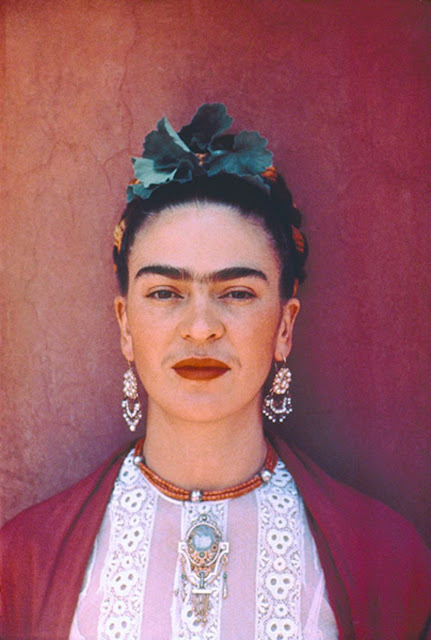 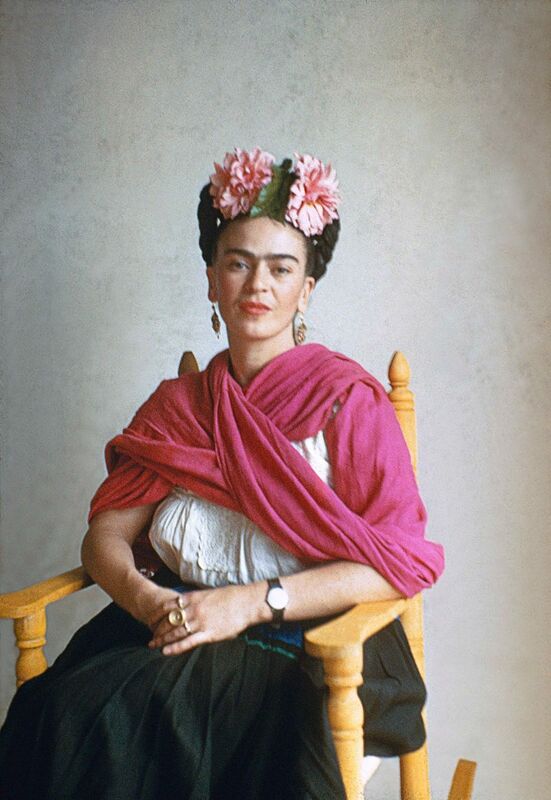 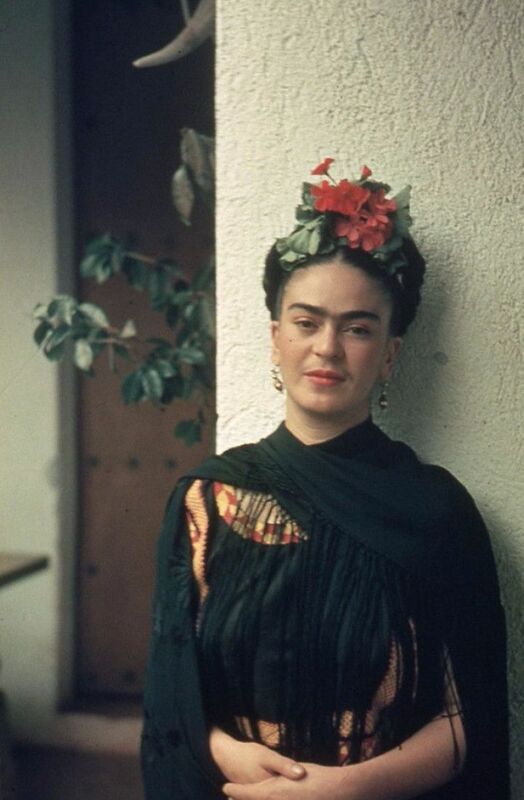 Muray’s photographs bring to light Kahlo’s deep interest in her Mexican heritage, her life and the people with whom she shared close friendship.